Why have I been prescribed Amlodipine? In patients with high blood pressure your medicine works by relaxing blood vessels, so that blood passes through them more easily. In patients with angina. Amlodipine works by improving blood supply to the heart muscle which then receives more oxygen and as a result chest pain is prevented and relieved. Your medicine does not provide immediate relief of chest pain from angina. It is best to take your medicine at the same time each day with a drink of water. It can be taken before or after food. The usual dose of Amlodipine is one tablet daily. 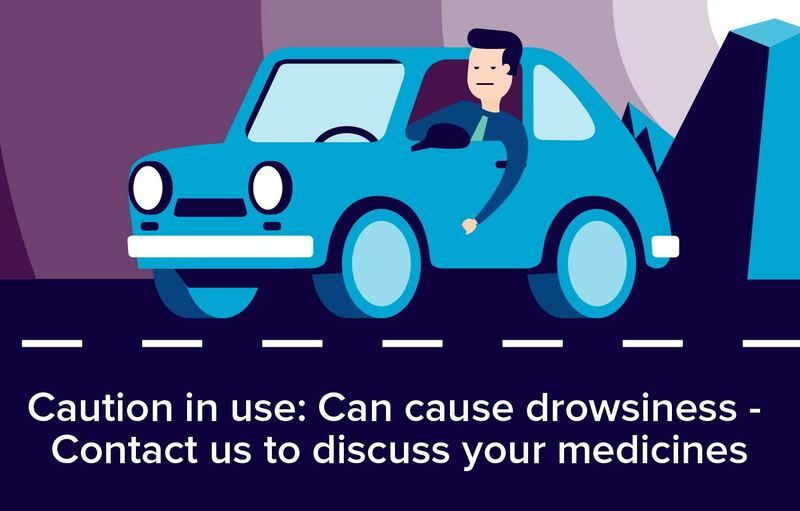 Amlodipine is not known to significantly interact with any other medicines bu please tell your doctor or pharmacist if you are taking or have recently taken any other medicines, including medicines obtained without a prescription. Like all medicines, Amlodipine can cause side effects, although not everybody gets them. Tell your doctor immediately if you experience any of the following symptoms after taking this medicine. Although they are very rare, the symptoms can be severe. Palpitations (awareness of your heart beat), flushing. Abdominal pain, feeling sick (nausea). There are no known interactions between alcohol and Amlodipine. Amlid should not be given during pregnancy or while breast feeding.